Do you find that you are restricted for overhead space? 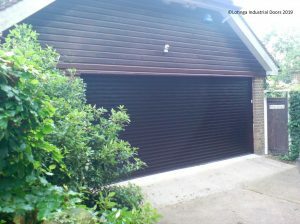 Roller Shutter Garage Doors are the perfect solution. 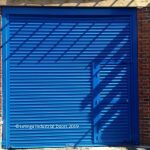 Covering mainly Kent, London, Sussex and Surrey, Lotinga will advise you on the best solution for your opening, whether you are looking for Insulated or Non-Insulated steel shutters. 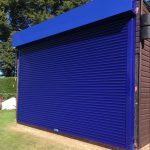 Maintaining your roller shutters will help to prolong their life; more importantly it will also help to ensure the safety of those operating them. See our Service and Save page for further information, for information on our Service Agreement Facility offering discounts on Service and also Repairs. 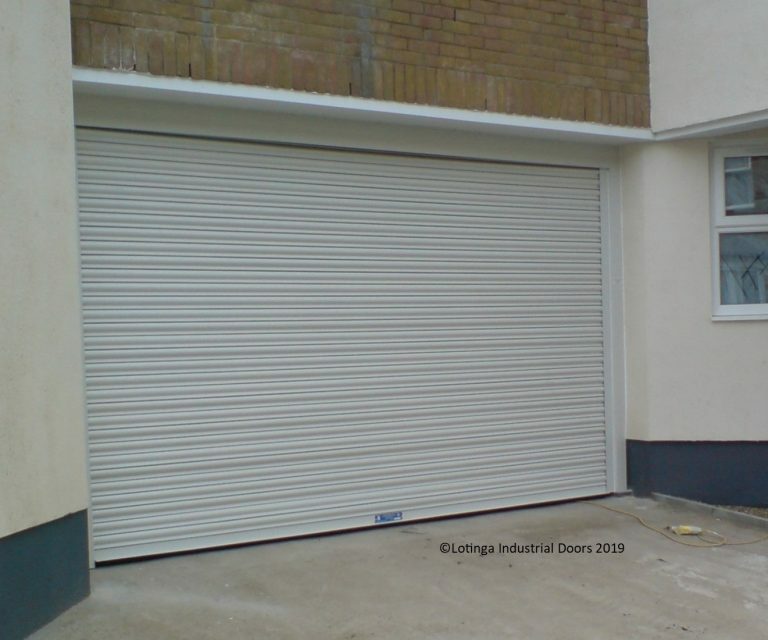 Roller Garage Doors come with a solid curtain as standard, however, if air flow or light is of importance to you, brick bond or perforated roller garage doors maybe more suitable. 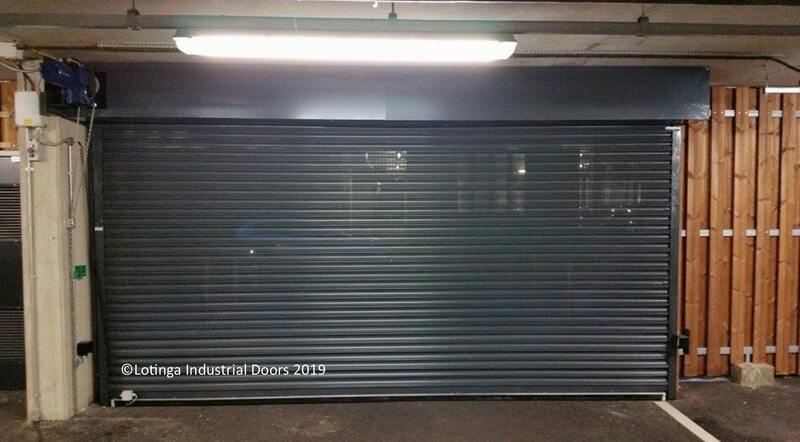 Standard Roller Doors come with galvanised curtains; however colour finishes are available if you would prefer your roller doors to be more aesthetically pleasing. See our Optional Extra page for further information. 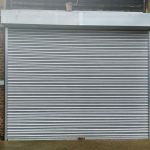 Our shutter doors come manufactured in Steel as standard, however if you would prefer a more light weight alternative, Alluminium Shutters are available, are longer lasting and also more attractive. 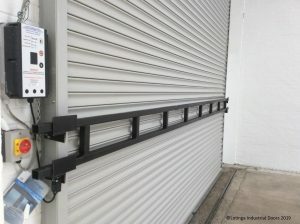 Shutter Doors come can be operated either manually via either pushing up or a continous haul chain or electrically via a 240v or 3 phase supply. Lotinga will advise you as to which mode of operation would be more suitable for you. 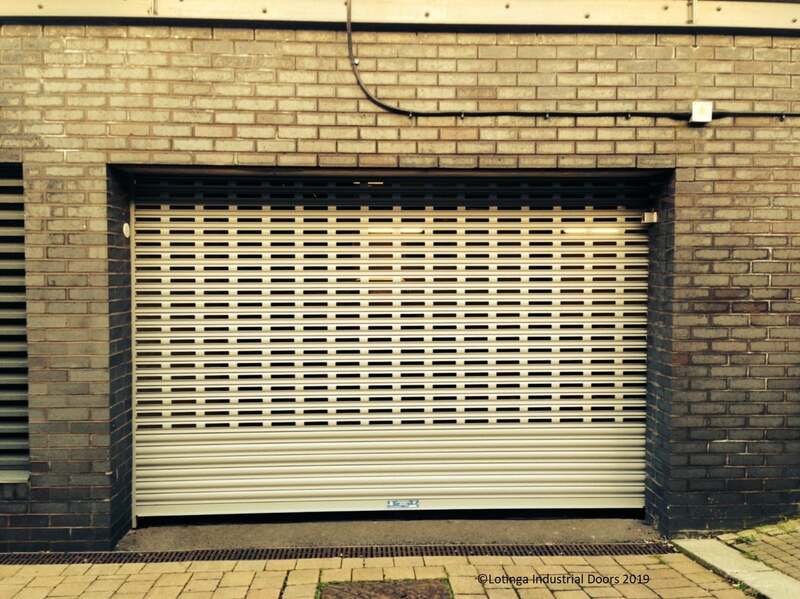 Purpose built, all our roller shutter garage doors provide great security. Occassionally in windy conditions a shutter door can blow in, under those circumstances the usual solution would be to install wider guides and wind anchors. However, if you feel you require even more support, Lotinga has designed the 'Storm Bar' which provides even more strength against Ram Raiding and bad weather. 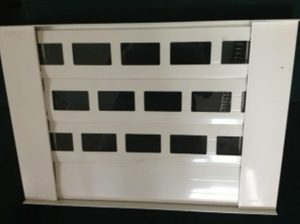 Other security devices such as addtional locks are available. 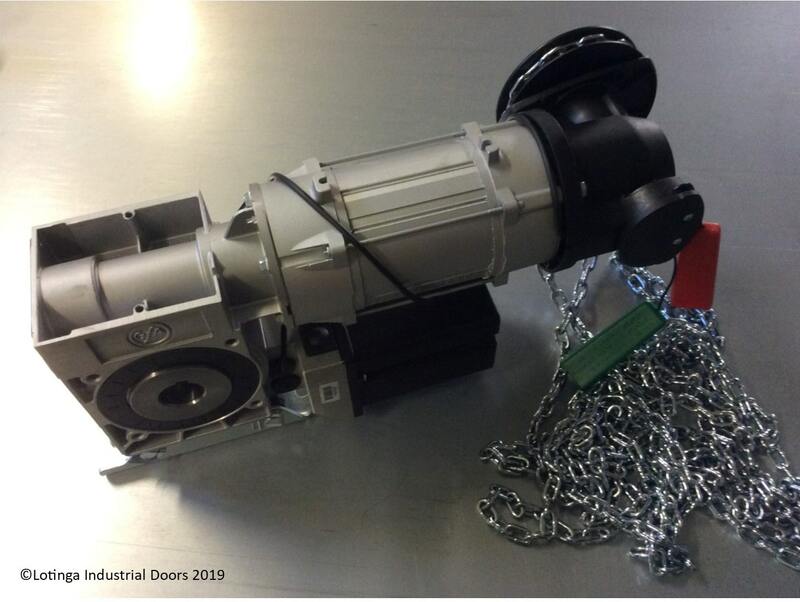 Click on our Accessories page or call us for advice instead. 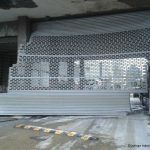 As Manufacturers we are able to fabricate and hence install quickly. 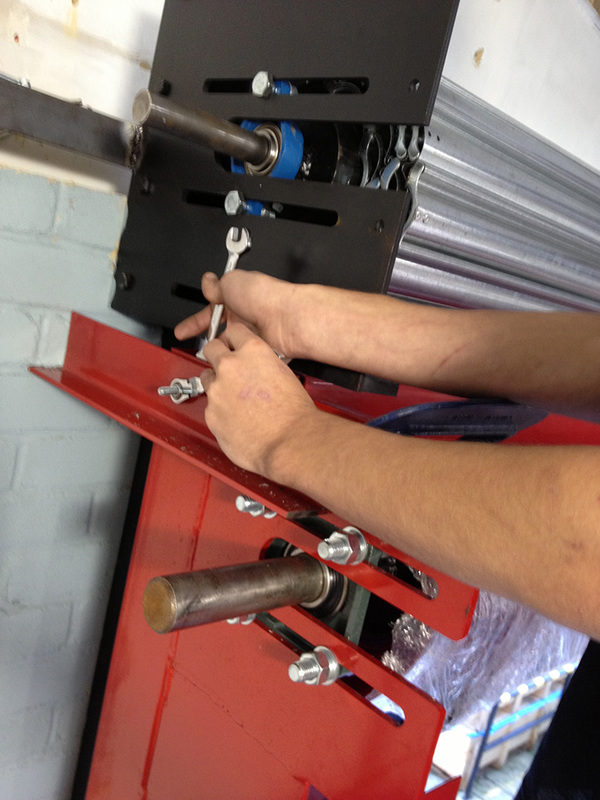 Stocking all parts means we can often carry out a repair for you the following day (subject to work volume). 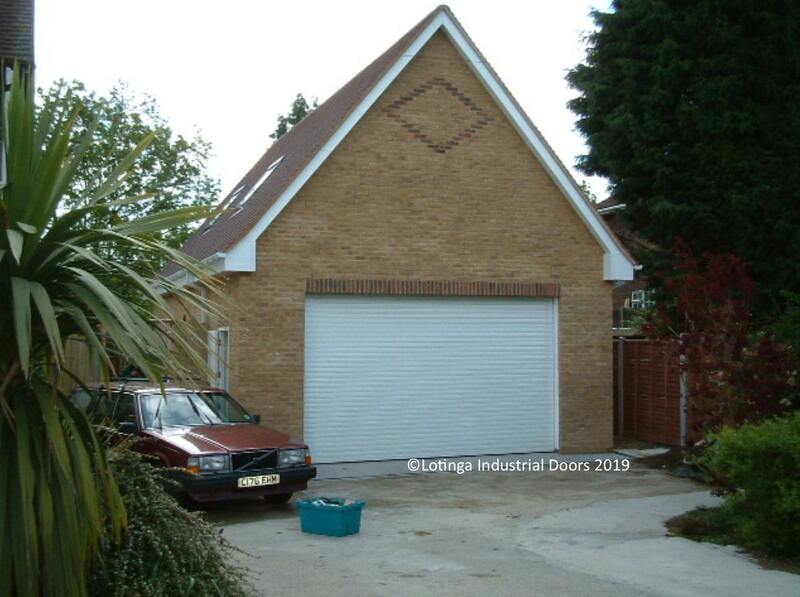 Regardless of what Sector you are in, Roller Garage Doors are extremely versatile. See our Agricultural, Automotive, Domestic, Manufacturing and Warehousing, Local Authority and Public Sectors, Retail and Utilities pages for some examples. 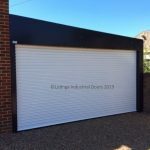 As manufacturers, we are able to offer a quick turnaround on our Roller Garage Doors and also the best quality at a competative price. These doors are machines, therefore safety is of the utmost importance. 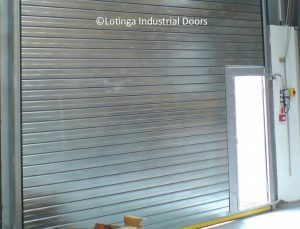 The Machinery Directive states machines must be regularly maintained, as a result all industrial doors must be serviced at least once a year. Our Safety and Legal page explains more or if you prefer you can contact us for advice instead. 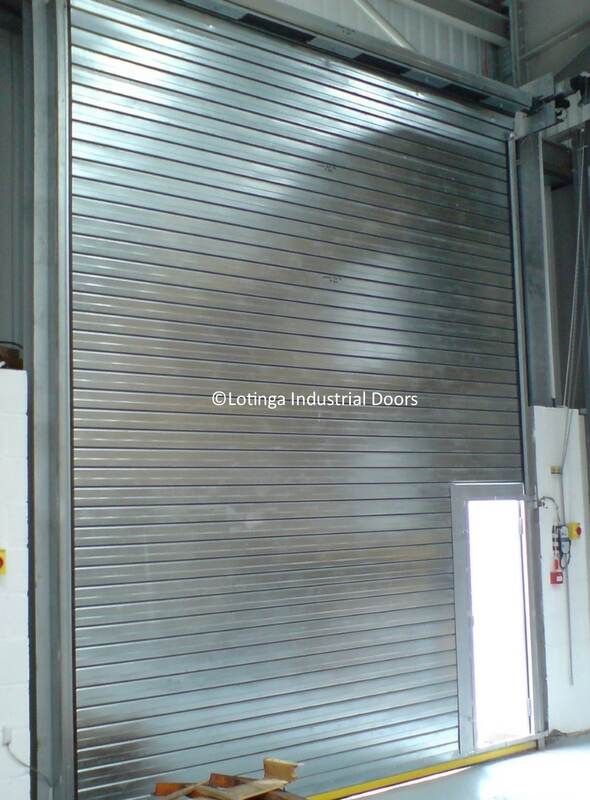 All industrial doors must have safety devices installed; Our Door Safety Systems page can provide you with further information or alternatively give us a call. Don’t delay having a fault rectified. 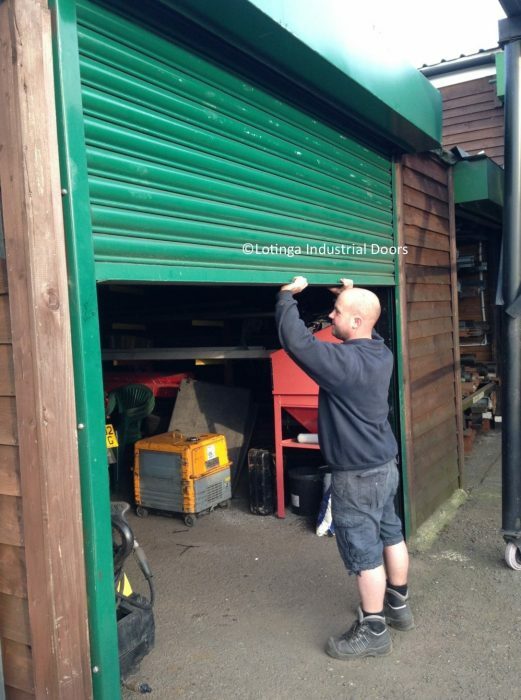 Ignoring a small problem with your roller shutter garage doors can cause further damage and a larger repair bill as a consequence. 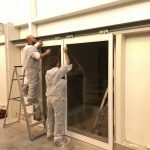 Only the highest quality materials are used in the manufacturing of our roller garage doors and they are all BSEN 13241-1:2003 + A1: 2011 compliant, so if you want to be assured of quality please get in touch. Click on our Safety and Legal Page to see our Declarations of Performance. Ensure you are within the law and only purchase a CE Marked Door! 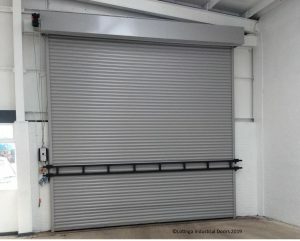 Maintenance and the safe running and reliability of all doors is essential. We offer a Service Agreement facility which entitles the Customer to discounts on Servicing and Repairs. 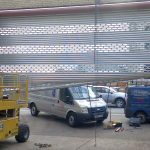 Click on our Service and Save page for details or contact us for a no-obligation quotation instead.